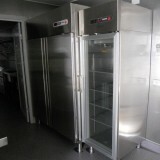 Are you looking for Refrigeration needs for your new venture? Or maybe a replacement product? 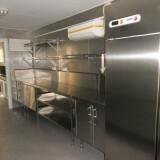 We can help you with all your commercial refrigeration needs. 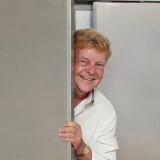 What should you consider when looking for a new refrigeration system? 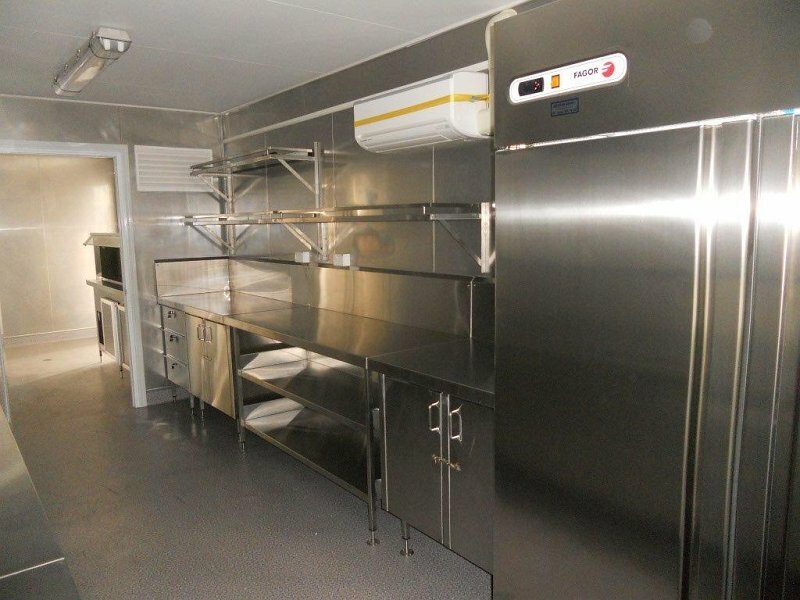 Once you have your menu set and your Cooking equipment selected, then is the time to consider your Refrigeration / Freezer requirements. In doing so, delivery frequency of frozen and fresh produce needs to be taken into account. Having this sorted you can then calculate the capacities and storage methods to be incorporated. 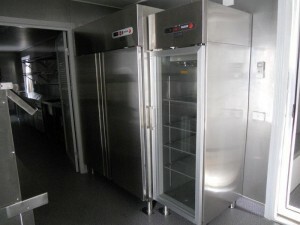 When replacing Refrigeration / Freezer Storage or Service, consideration must be given to the existing and projected turn over off menu lines, requiring this storage. Also the positioning and insulation used in manufacture of new equipment, to reduce heat load and energy consumption which is critical and cost effective. 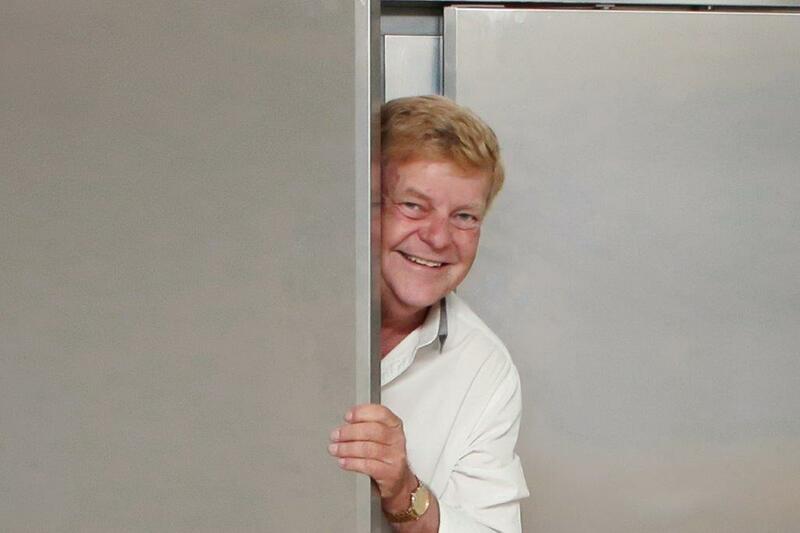 “Ace Catering Equipment” not only handles all Major Worldwide Manufactures but can Custom Build to your specific requirements and space restrictions.